ATP Challenger, Pune: Ward v Purcell | Tradeshark Betfair Tennis Trading Blog!Tradeshark Betfair Tennis Trading Blog! Due to start at 12 noon. 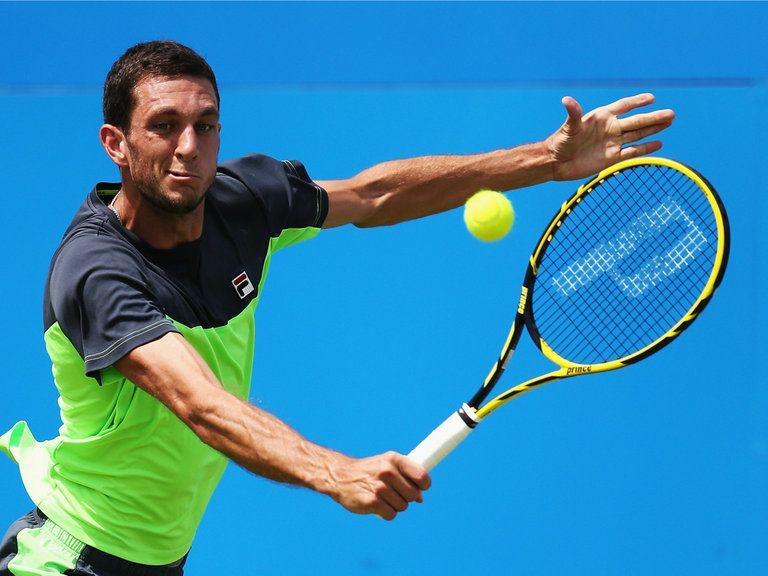 Britain’s James Ward has better results in 2018. He has won 59% of his matches compared to 42% for Purcell. Purcell’s hard court results are very poor. He has won 7 of his 24 matches on hard courts in 2018. He has won just 2 of his last 10 matches on all surfaces. Ward has only won 3 of his last 10 on all surfaces though he has had some tough opponents. He reached the semi finals of a Challenger hard court tournament in September. Back Ward around 2.10. This should be close but if Ward is up for the fight he has the edge. This entry was posted in Daily match picks and tagged pune challenger, tradeshark, ward v purcell by .Bookmark the permalink.